ISBN 978-1-922080-32-5. 154 pages. 198 x 198mm. 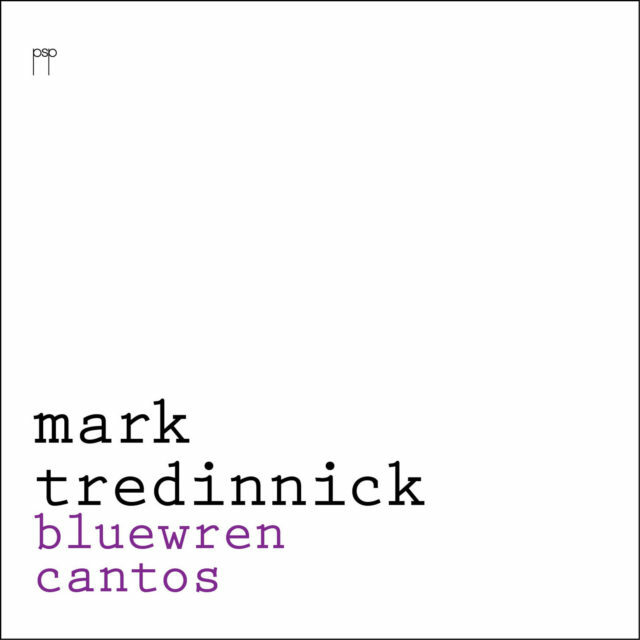 Pitt Street Poetry is proud to welcome Mark Tredinnick to our imprint with his second poetry collection Bluewren Cantos, launched in Sydney on Friday 20th December 2013. A big book physically – 154 pages – designed in a square format to accommodate the poet’s distinctive use of line length. And a big book poetically, a survey of his work over the past five years, clustered around two ideas: nature near at hand, and the daily music of things. Bluewren Cantos includes the award-winning poems ‘The Wombat Vedas’ (Newcastle Prize 2011) and ‘Margaret River Sestets’ (Cardiff International Poetry Prize 2012).